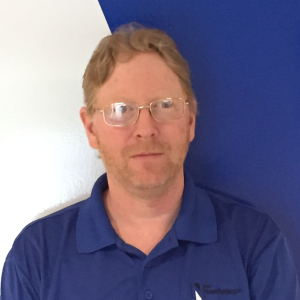 Lawrenceburge, IN Plumber | Ken Neyer Plumbing, Inc. 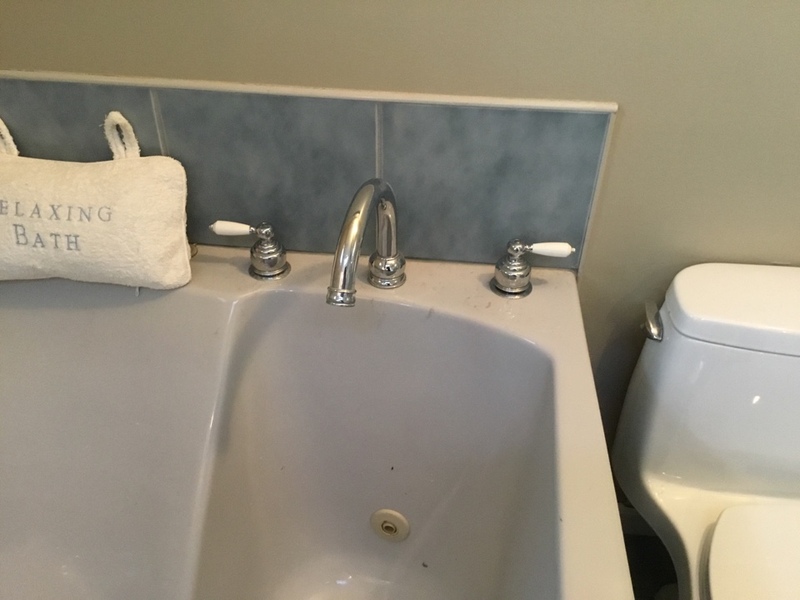 Repaired tub and shower faucet. 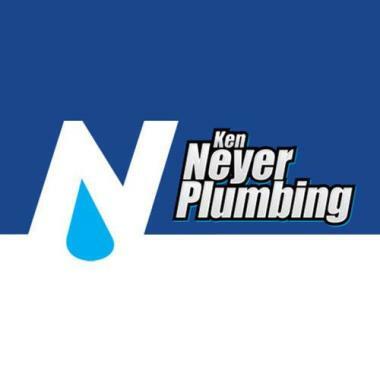 When you’re in need of a plumber in Lawrenceburg, IN, call the experts at Ken Neyer Plumbing, Inc.. We offer plumbing, drain and sewer, water heater and water treatment services for residential and commercial plumbing projects. Call us today to schedule service in Lawrenceburg, IN. The plumber arrived on time and was courteous. He answered all my questions and I was very satisfied! When Corey arrived, he introduced himself and put on his shoe protectors before coming into my home. 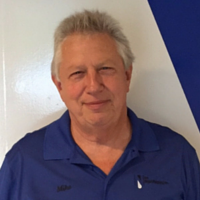 He began working and accomplished the service I requested quickly and efficiently. He was very courteous and professional. Thanks! We needed a new hot water heater. They got it in and did a good job in just a few hours! The service men were very nice, efficient and professional! 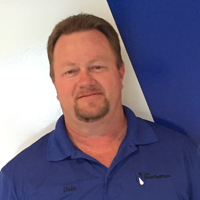 Dale was on time, friendly and efficient. Very satisfied with our service to replace a leaky water filtration system. Response was timely, everyone professional yet friendly, from Shelly in the office to the three plumbers who came out -- Ron, Mike and Korey. Will be calling again for future plumbing services. Will, a Ken Neyer employee, came to repair a leak in our sink disposer. He fixed the leak but another started. He informed us that due to the age of the disposer more problems would be occurring. Since it was 16 years old, we decided to get a new one. He installed it and it is working great. Will was courteous and professional. 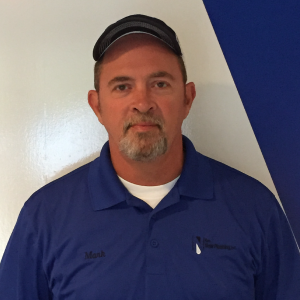 Mark, one of Ken Neyer's team, accomplished seven different installations for us on April 1st. He was very courteous, thorough and professional. He did not end the job until I was satisfied with everything about installation. My thanks to him and the Ken Neyer team for another outstanding job. Very professional Workers, great service to our non-profit company, serving senior citizens. 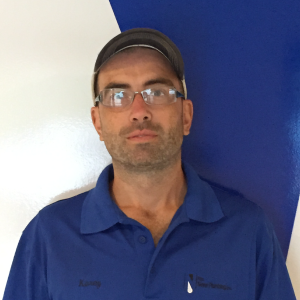 Corey was very professional in way he presented himself, and very understanding about the issue we had here at thecollege, would prefer to have him for all service calls here at Ivy tech. Finding waterline leak in between men's and women's on 4th floor.